Well this post took me much longer than it should have to get up! 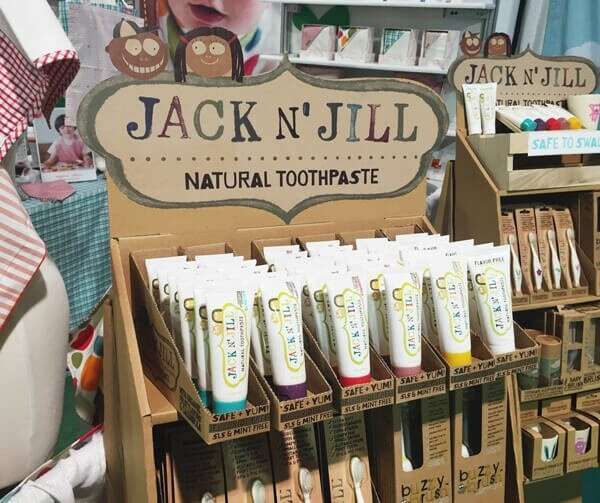 But there were so many amazing products at the ABC Kids Expo and I had the hardest time deciding which ones to share with you. I had hundreds of pics of products on my phone to sort through, but I finally narrowed it down to my top 25. So here we go, for round #1 at least. More round-ups on other days, including car seats & strollers, of course! And sleep sacks too, because there are so many options these days! I actually squealed when I walked past this display. 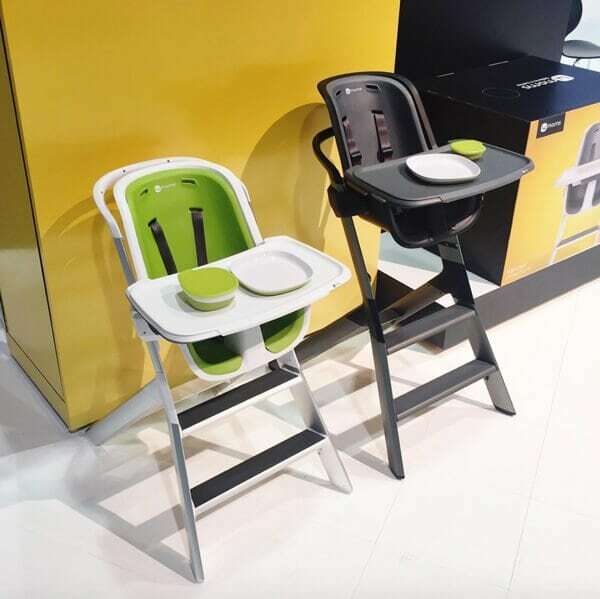 OXO Tot is adding white, gray, & black highchairs as well as gray & navy seat cushions to the lineup. With all the current color options plus the new ones, there will be a total of 30 options to choose from! Available now from Amazon. 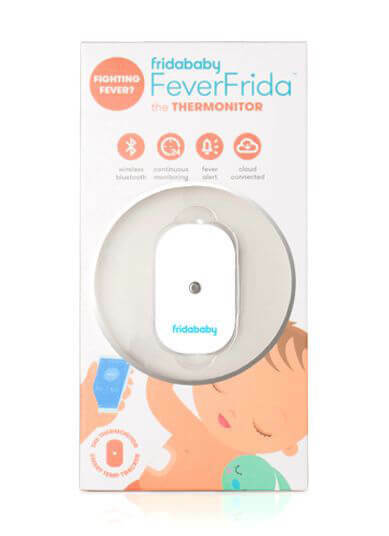 This thermometer checks your baby’s temperature every four seconds through a little Bluetooth monitor patch placed under their arm & will send an alert to your smartphone when the temperature rises above a predetermined threshold. No need to wake & disturb your sick babe. So smart. Available now from Amazon. 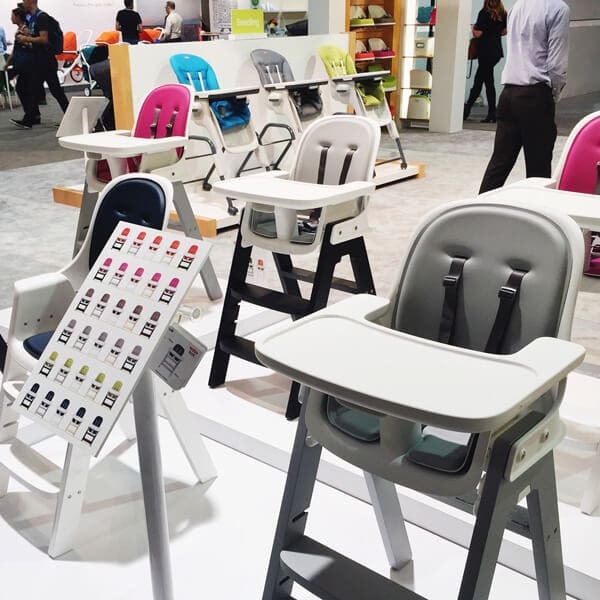 This brand launched last year with their silicone placemats that suction to the surface of tables, keeping your kid’s food off the floor. They’re adding a mini mat in November that will be a better fit for most high chair trays. Available now from EZPZ or Amazon. A multi-functional lounging and playing pod. 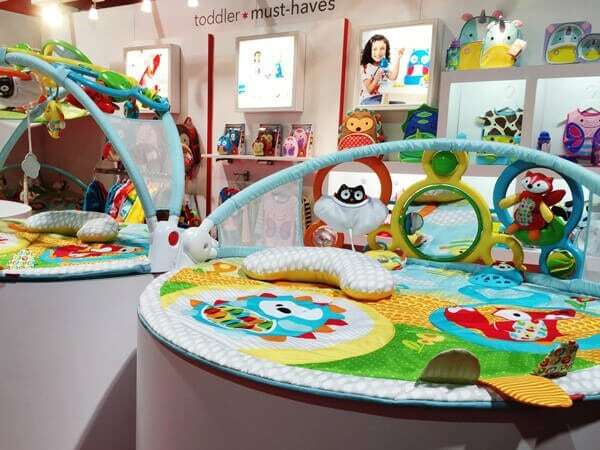 They keep baby surrounded in a comfortable and snug environment whether playing, lounging, or working on tummy time. They come in two sizes ranging from 0-36 months, and are made with the highest quality materials. Available now from Amazon. This stuff was new to me and now I’m now obsessed! It’s all natural, color free, sugar free, preservative free, and sweetened with all organic natural flavors. And can I just tell you how yummy it is? 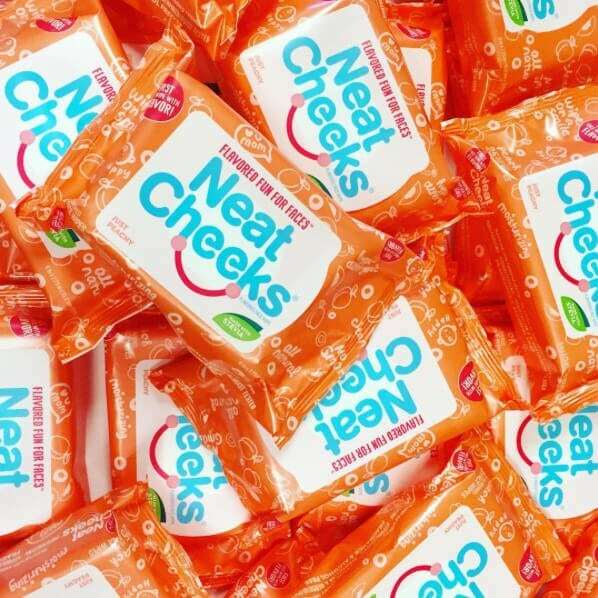 Plus I’m a sucker for good packaging, which just happens to be recyclable and BPA free! Available now on Amazon. It features a textured flexible surface that provides soothing teething relief, plus it’ll keep little ones entertained with its crinkly noise and stimulating black & white pattern. 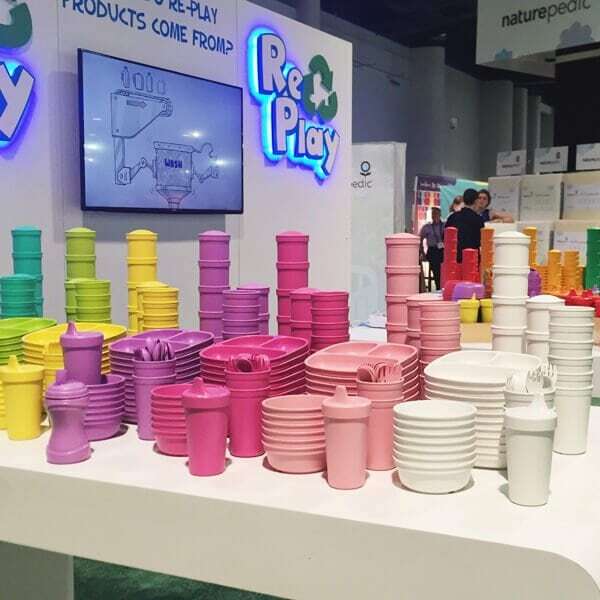 It’s made from food grade silicone and is BPA and phthalate-free. Available now from Amazon. 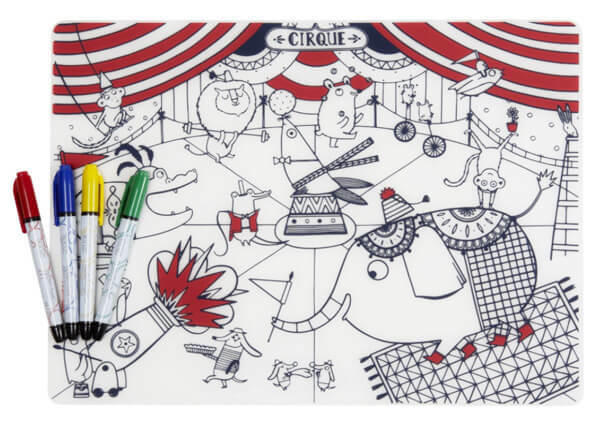 These reusable coloring placemats are made from food-grade silicone. Kids can color them with the included dry-erase markers, then simply wipe clean and start over! Perfect for keeping little ones entertained at restaurants. Available for purchase through Amazon. You’ve probably seen scented face wipes, but these ones are even better because they’re flavored with the natural plant extract Stevia. They make it much less of a battle to clean your kid’s face. Available now on Amazon. 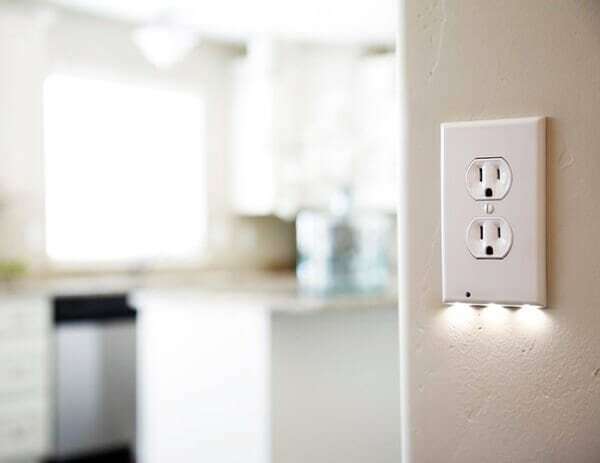 I love these because they’re clean looking, and you don’t have to worry about your little ones trying to play with a plugged in nightlight. I want one for every room in our house. Available now on Amazon. These are so fun & clever. 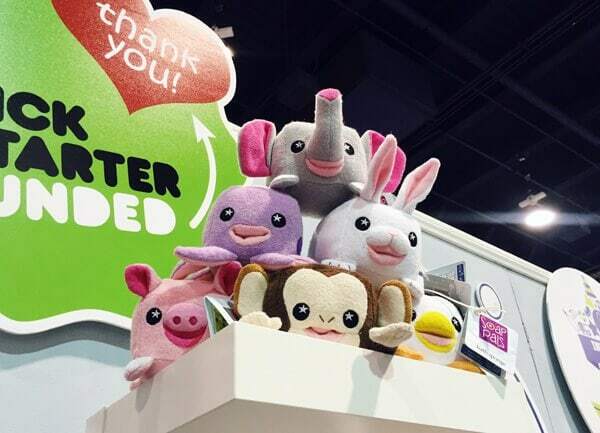 They’re washcloth plush animals that you get wet, “feed” with liquid or bar soap, and then foam up for bath time! They’re anti-microbial, machine washable, and have an optional string you can use to hang them to dry. The ones pictured below are the newer, smaller Soap Pals that will be released in the spring. Available now on Amazon. The new fashions include Black Twill, Sailor, & Tan Linen. 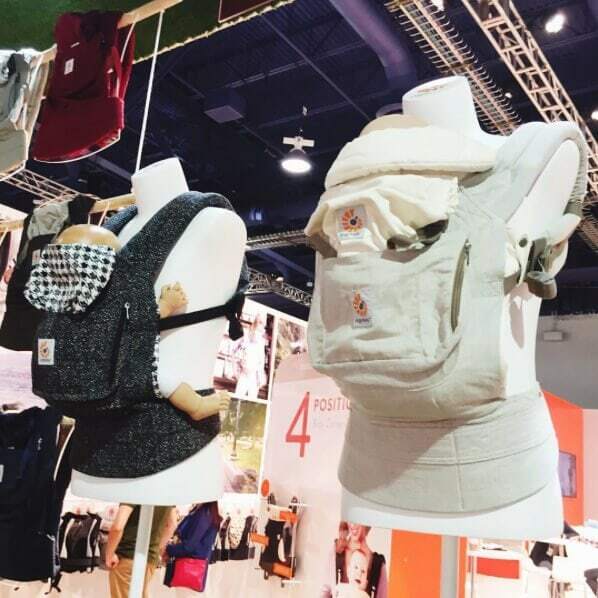 You can also now get the Ergobaby Four Position 360 in two new colors including Pure Black and Taupe/Linen. 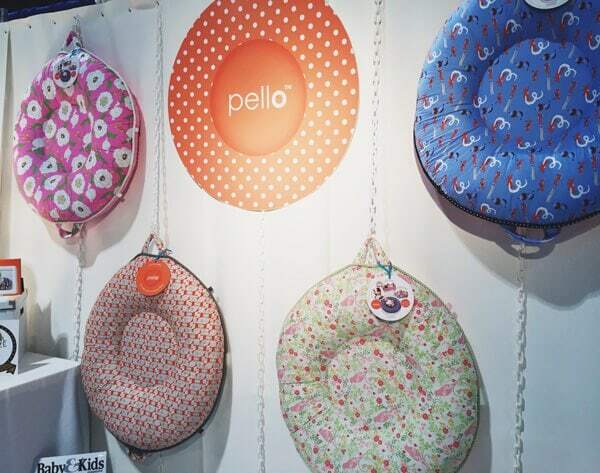 The Pello can be used as a newborn lounger, tummy time mat, and a secure spot for a wobbly baby to sit. Once they get older, it can be used as a lounger. 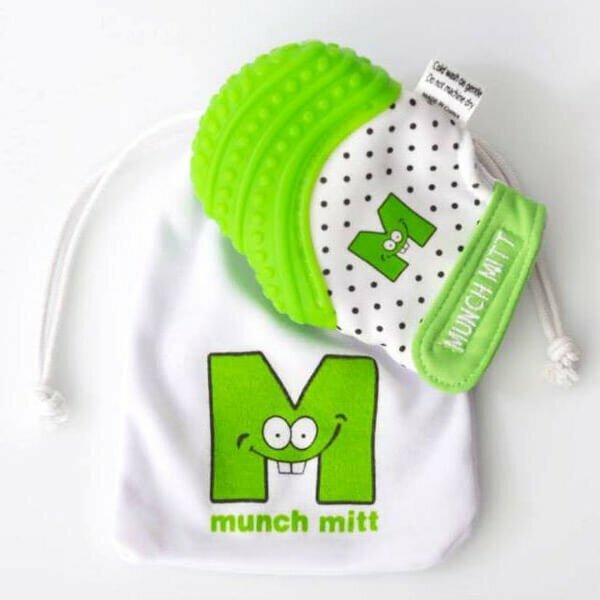 It has two handles and folds in half for easy carrying, plus it has one small pocket and loops on the side to attach your baby’s favorite toys. Available now on Amazon. Invented by a dad who set out to build a sturdy, ergonomic, and easy-to-use car seat handle for parents. The handle can be adjusted to the position that’s most comfortable for you. Available now from Amazon. This thing has magnets in the tray to guide it right into place. And not only that, but the tray top also has magnets in it to keep the corresponding magnetic dishes in place, hopefully reducing the amount of dishes thrown on the floor! I love how sleek it is, and the one-piece insert will make it easy to clean. Available now from Amazon. These toddler dishes are made out of recycled milk jugs right here in the USA, plus they’re super durable and lightweight. I absolutely love the addition of white to the line-up. Available now from Re-Play or Amazon. 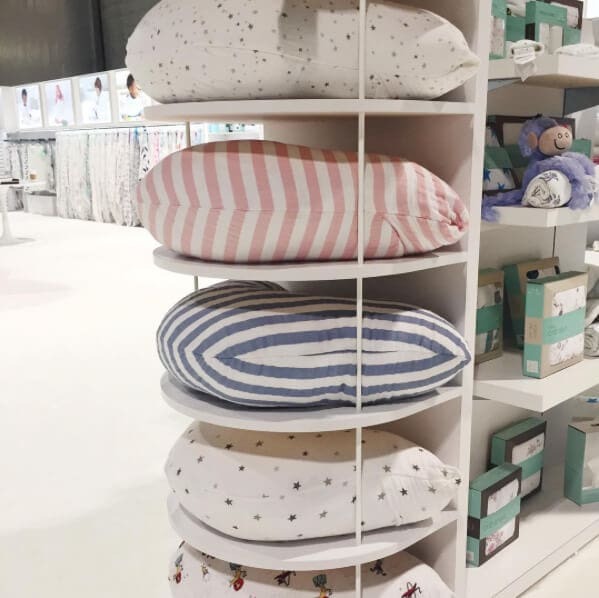 The new nursing & maternity pillow from Aden + Anais is scheduled to be released later this fall! I’m so excited about this, and I don’t even need one. Other upcoming collaborations include an adult Dream Blanket with (RED) and swaddles with Zutano. Available now from Amazon. They turn any standard cup into a sippy cup! I plan on keeping one in the diaper bag for use at restaurants since they work so much better than regular lids. Available now from Amazon. 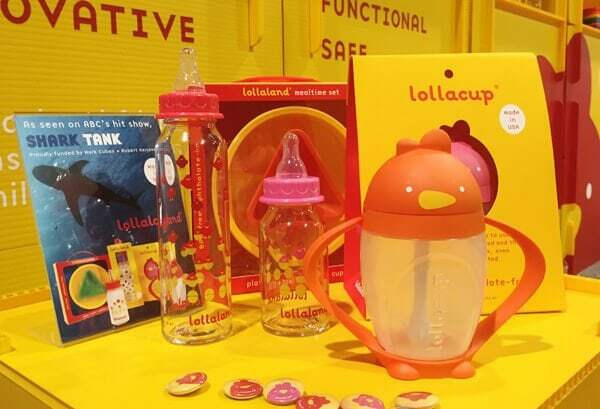 These baby bottles are not only adorable, but they feature an anti-colic ventilation channel. And since they’re glass, they’re naturally BPA, BPS, & phthalate-free! Available now from Amazon. 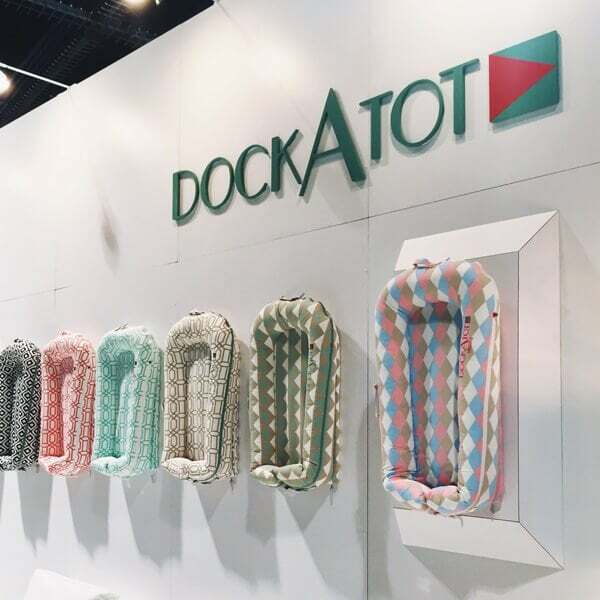 The Travel Lite Crib will now be available in blue and pink! Easy set-up with one easy movement and weighs only 11lbs. Available now from Amazon. This is a pretty deluxe footmuff, complete with windproof and water resistant outer shell, snap-on winter layer, fleece-lined adjustable collar, and zip-open hood. Bonus that it’s machine washable. Comes in both infant and toddler sizes. Available now from Amazon. This is the only bouncer that starts as a traditional floor bouncer and can be elevated up to sofa height, or any level in between. 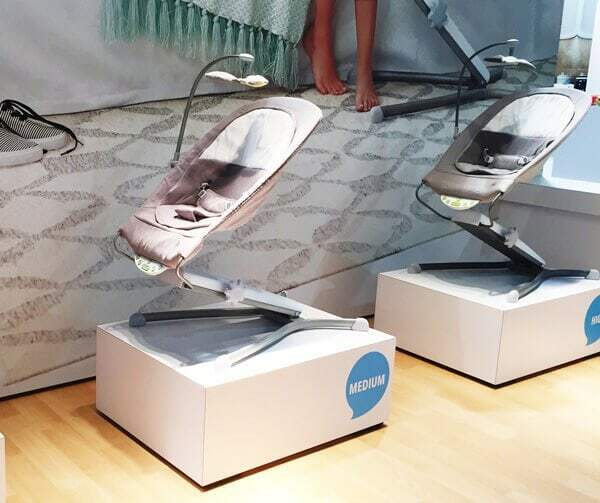 Now your baby will be able to be closer to you while you’re cooking or eating dinner. Available now from Amazon. Made out of 100% FDA approved food-grade silicone and dishwasher safe, plus easy-to-grasp for your babe. Available now from Amazon. 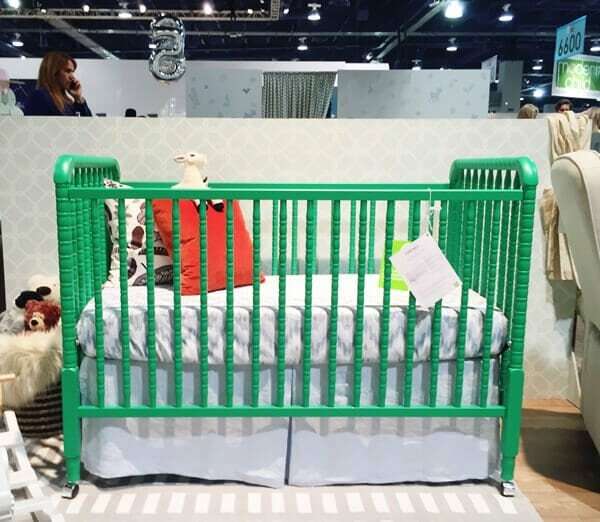 The Jenny Lind crib has long been a favorite of mine, and now it’ll be available in a fun color at an affordable price, just $199. Plus it converts a toddler bed so it’ll last you for years. Available now on Amazon. 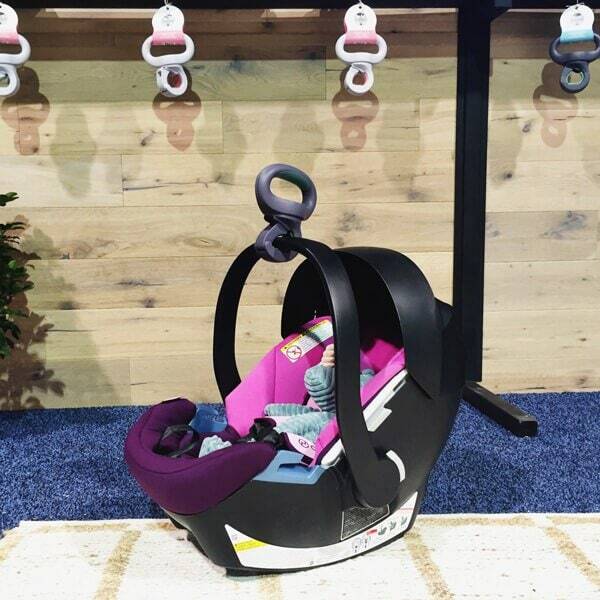 This gym has an adjustable arch that can be positioned overhead for back time and then brought down when your baby is big enough for tummy time/sitting time. Also has a parent phone pocket behind the mirror that you can use to record your baby or Facetime with the grandparents. Available now from Amazon. 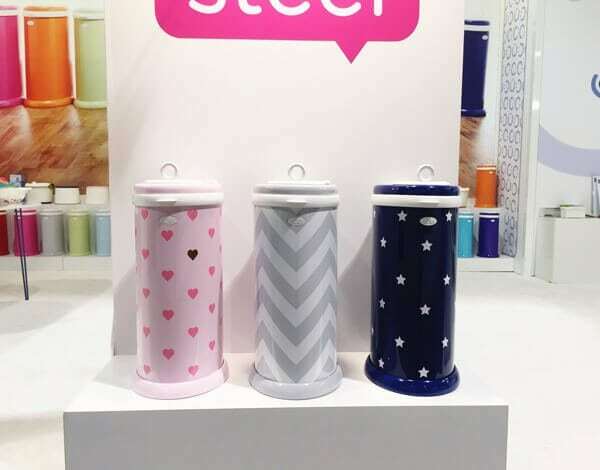 You’ll soon be able to get their classic stainless steel diaper pail in prints including hearts, chevron, & stars! Available now on Amazon. I really like the dishes and well alot of things I you have on this page they are amazing. I have 4 new great grandbabies and they would love alot of these things.